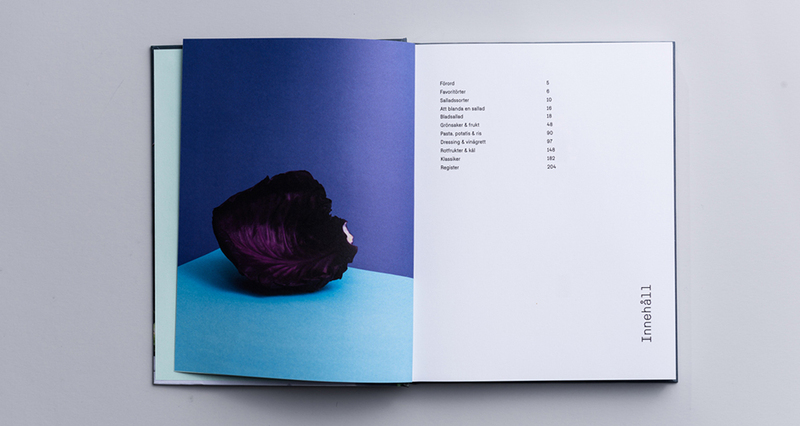 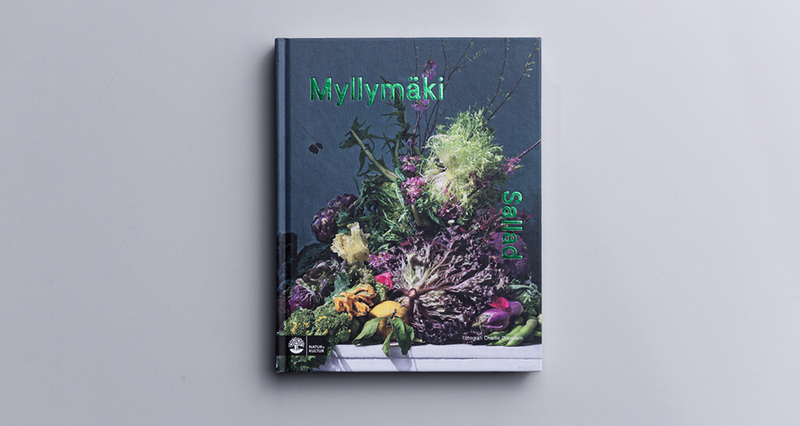 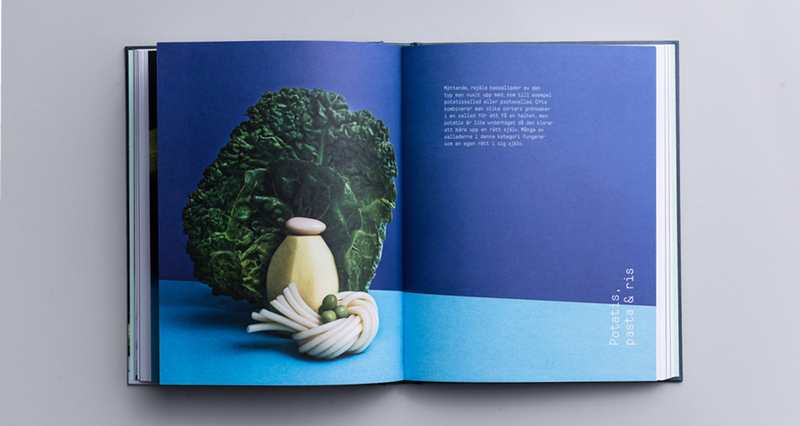 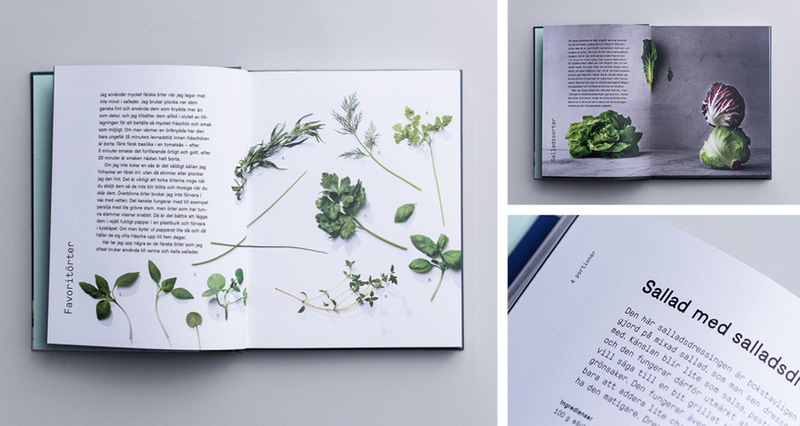 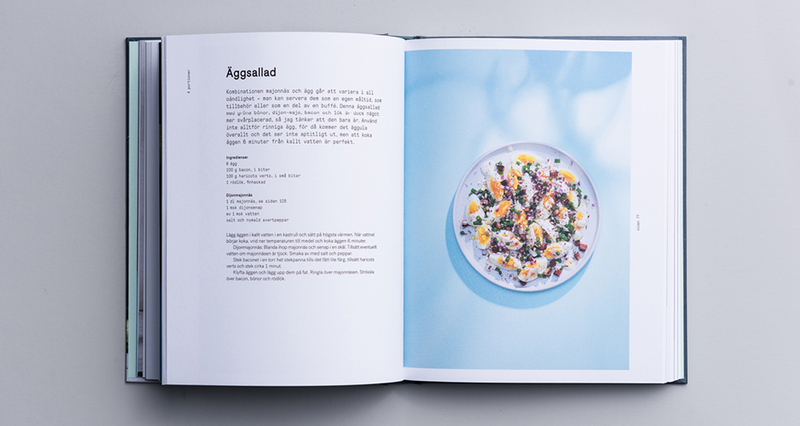 The book Sallad is our fifth collaboration with chef Tommy Myllymäki. 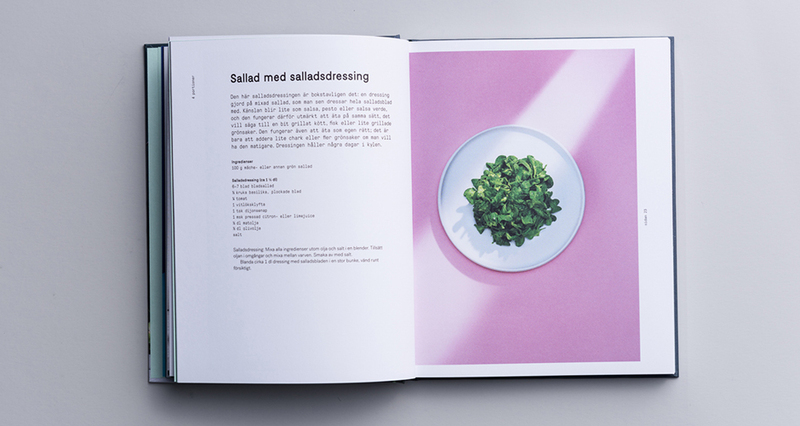 This is a colourful book with lots of inspiration for different flavour combinations and recipes with sallad and greens in focus. 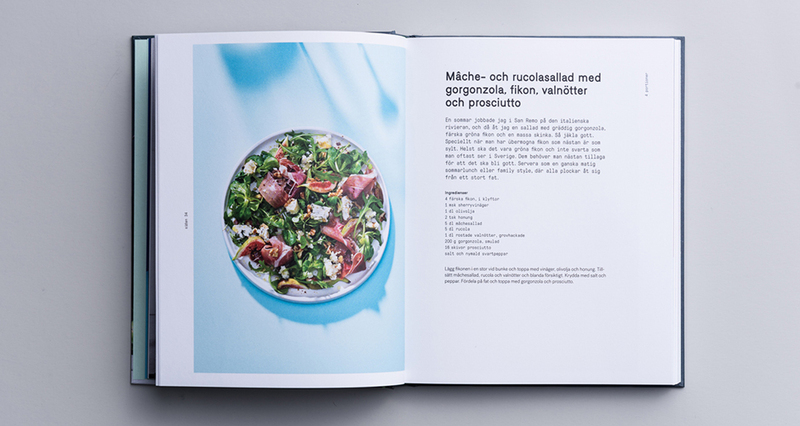 Both as a full main course and as smaller side dishes. 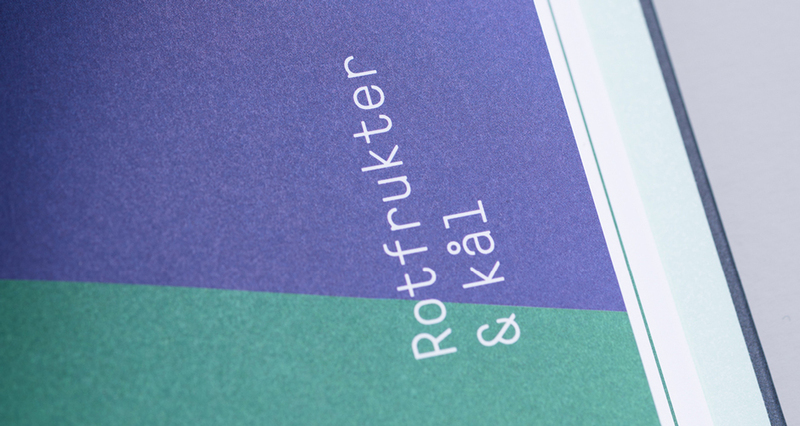 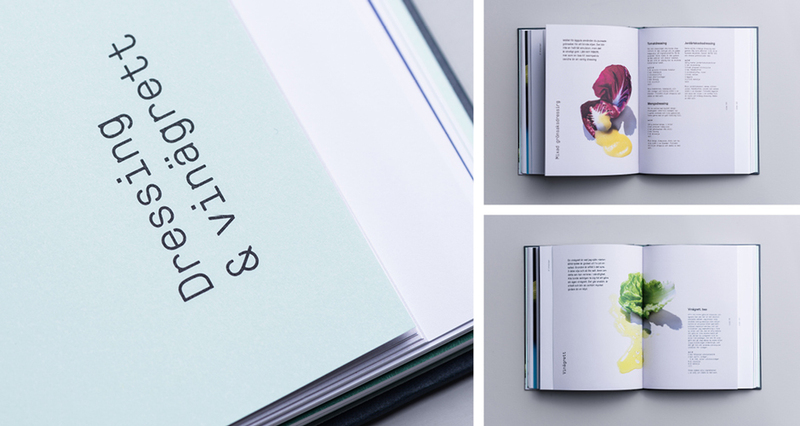 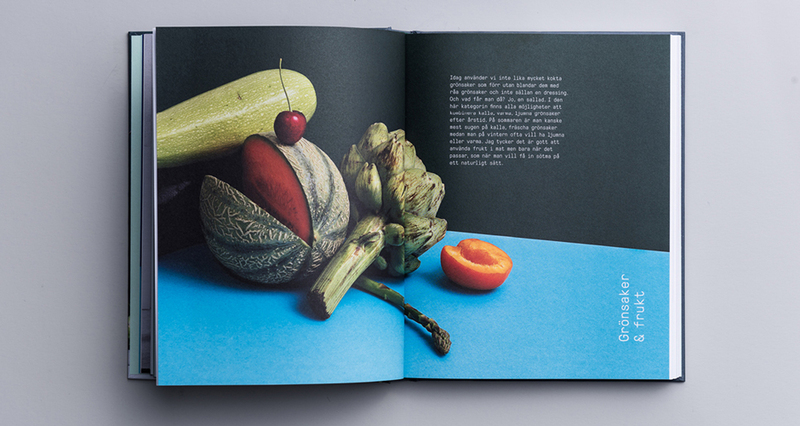 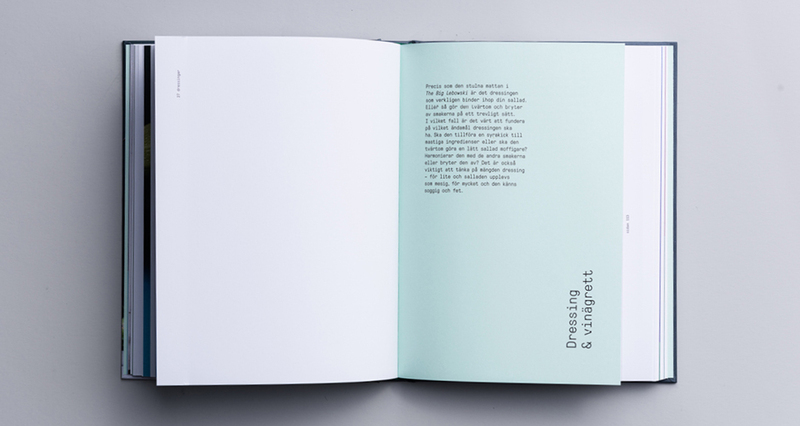 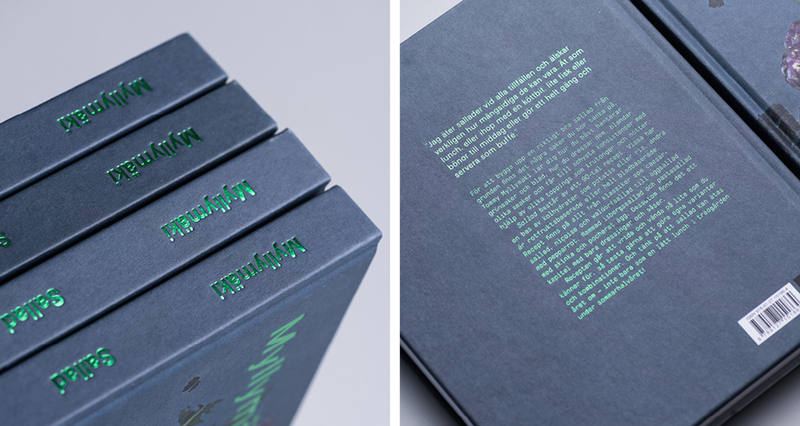 The book is designed with the fonts GT Pressura Mono, Falafel Grotesque and Post Grotesk. 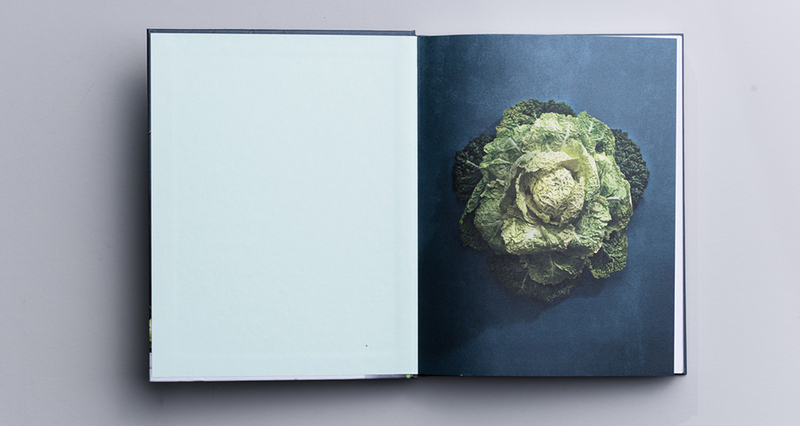 The paper is Amber Graphic and the effect on the cover is a green foil.